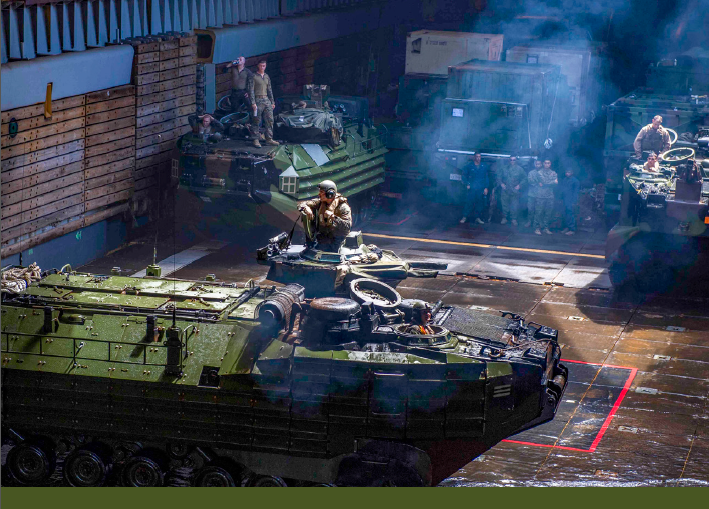 EODH is heavily involved in improving the survivability of current and future armoured vehicles. 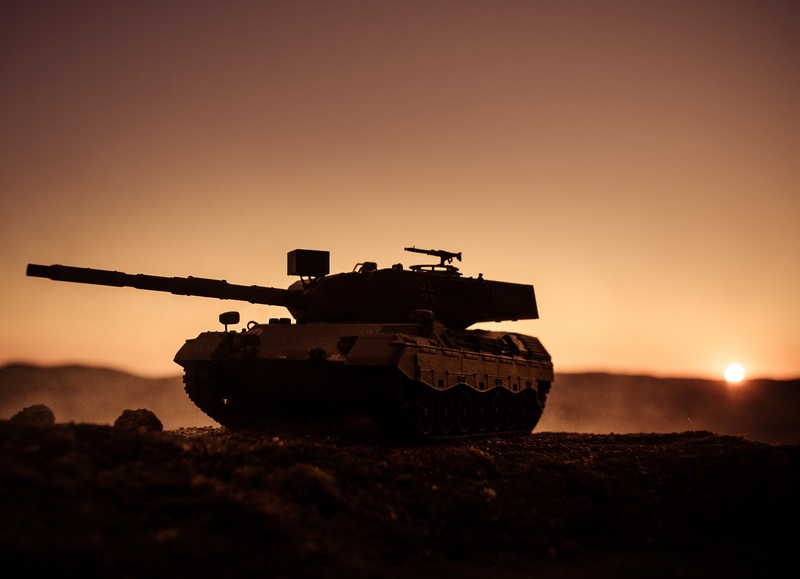 The Greek company has more than 15 years of experience in the sector, cultivating a successful track record and establishing itself in a leading position in the demanding international market for armour and protection systems for vehicle platforms. 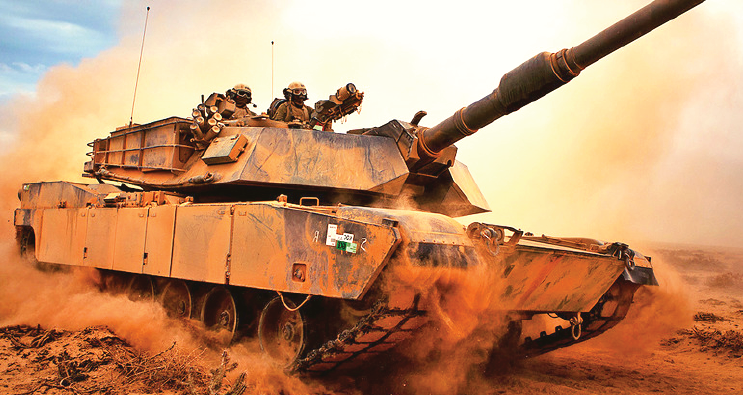 RECOMMENDED: How is armoured vehicle survivability changing? 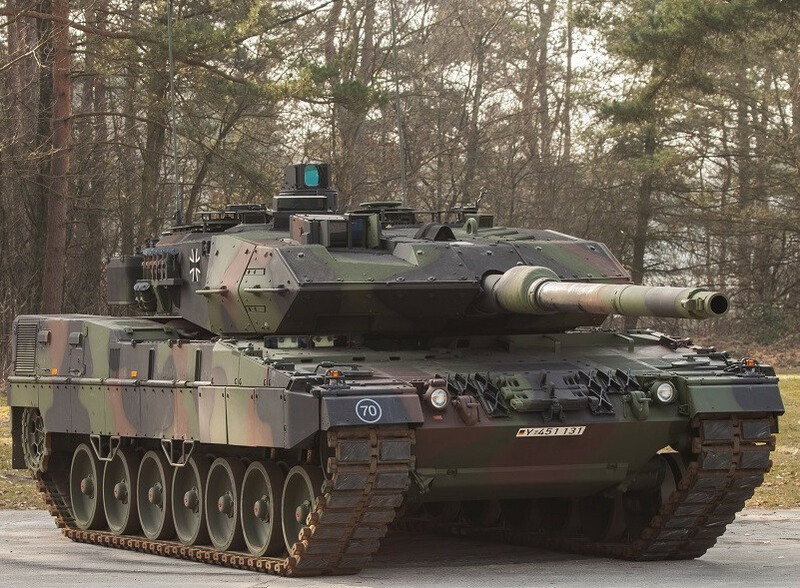 In 2018, the Macedonia-based company was selected to work with the German Ministry of Defence to improve 104 Leopard 2A7Vs. The programme aims to enhance survivability through armour packages, which will be applied to 68 Leopard 2A4s and 16 Leopard 2A6 vehicles, as well as for 20 newly built Leopard 2A7Vs. In addition, EODH is playing a large role in the BOXER programme. 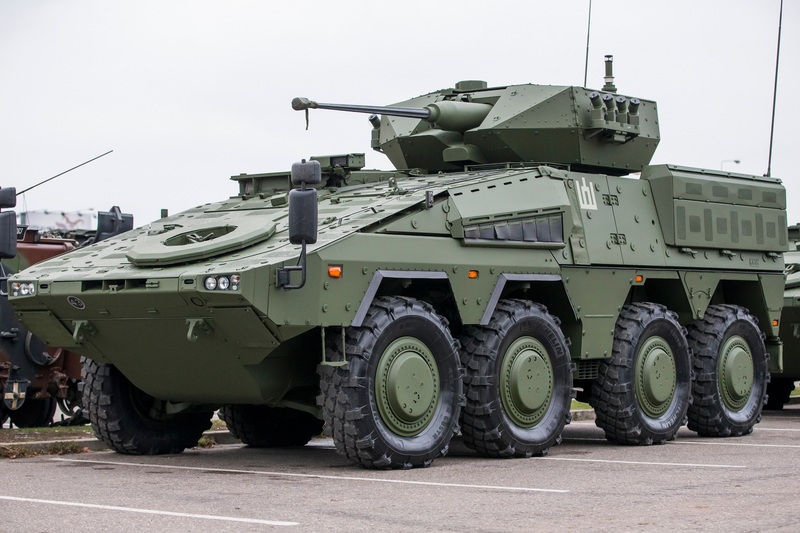 The company is going to supply the armour for the BOXER wheeled armoured vehicles that will be produced for the German, Lithuanian, Dutch, Australian, Slovenian and British armies. 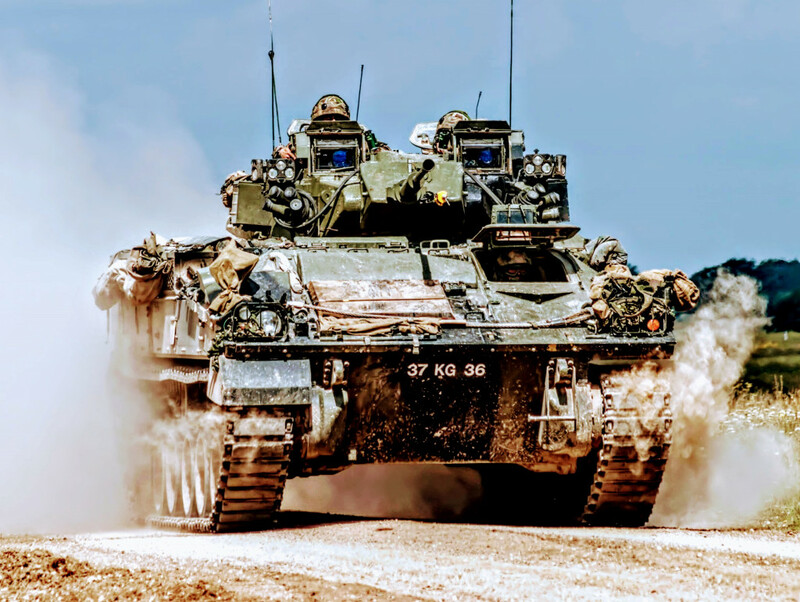 In addition to protection solutions for Leopard 1 and Leopard 2 MBT’s, and BOXER AIFV, EODH is also working on solutions for VAB APC, TAPV, LMV II, Leonidas I/II APC, M113 APC, EE-9 Cascavel. Last of all, the Greek company is currently developing a new concept of 38-ton Heavy Armored Personnel Carrier (HAPC) based on the chassis of the Leopard 1 MBT, which can carry 10 people. EODH ballistic protection solutions are based on advanced NANO-technology materials. They comprise special ceramics, new metal alloys and high strength natural fibres. The combination of these materials also allows the design of high-performance composite solutions. 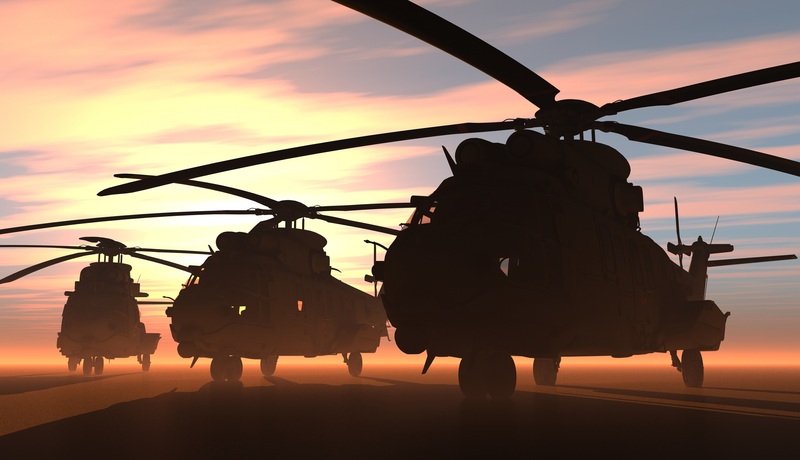 In addition, their mine and IED protection solutions d take advantage of the performance of these NANO materials, which are also used for the ballistic protection and the liner products. 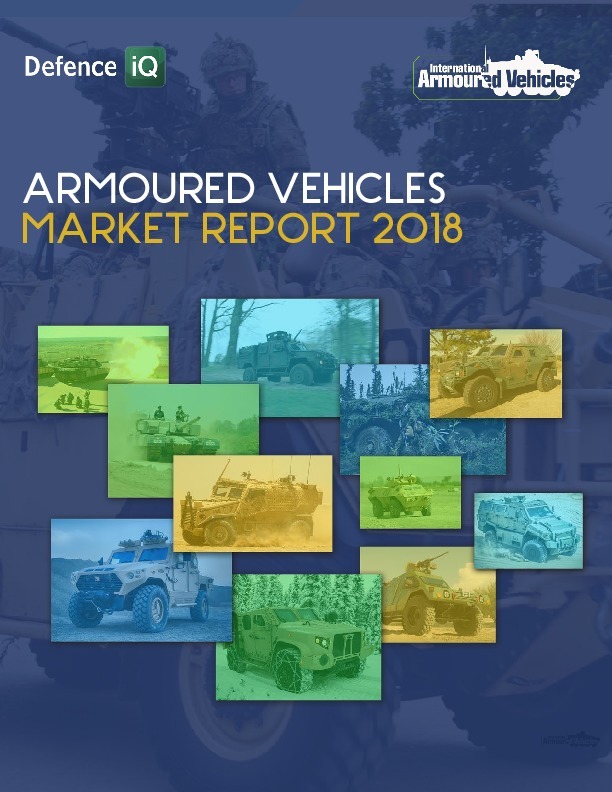 These materials can absorb a huge amount of punishment, and with this technology, armoured vehicles are able to benefit from substantially improved mine protection. EODH’s liner products are made from high strength natural NANO fibres. These fibres show an outstanding dynamic performance resulting in liners with much higher ballistic protection performance compared to liners made from chemical fibres. Their new liner products can be used at significantly higher temperatures, while maintaining their strength, and are also used to design composite materials allowing the production of complex structural parts for vehicles at a significantly reduced weight. EODH’s Transparent Ceramic Protection has many advantages compared to standard armoured glass. They offer a weight reduction of about 70%, multi-hit capability, visibility after a multi-hit attack, a larger temperature range, the same or higher light transmission in the visible and IR range. 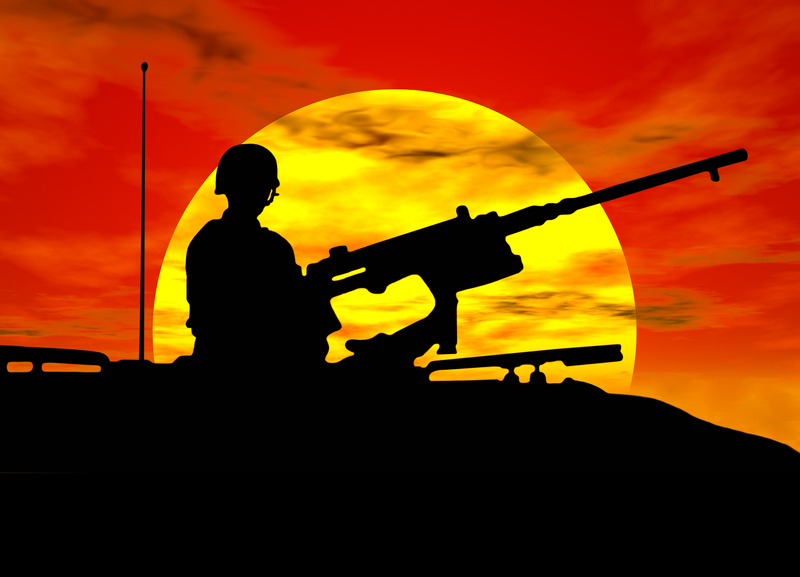 At the moment, EODH is also working on launching a new holistic approach protection concept for armoured vehicles. 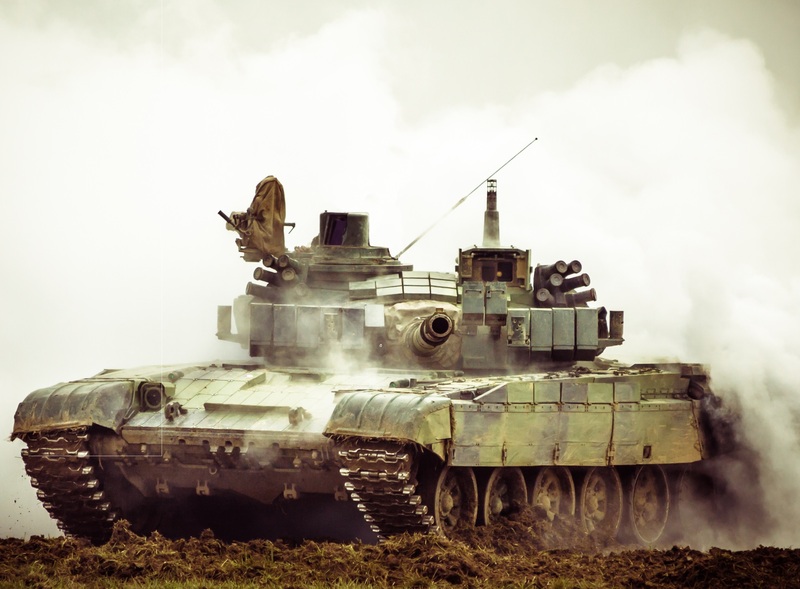 They have created a new multi-layered armour system which can be used in future armoured vehicles. The new multi-layered armour system is lightweight and offers protection from STANAG 4569 Level IV up to Level VI+. "EODH is working on launching a new holistic approach protection concept for armoured vehicles"
Furthermore, EODH has developed a new anti-blast seat for armoured vehicles with an advanced shock-absorption mechanism, and an innovative belt system that minimizes secondary wounds in soldiers’ spinal cords and shoulders. EODH have also ventured into signature management technology. 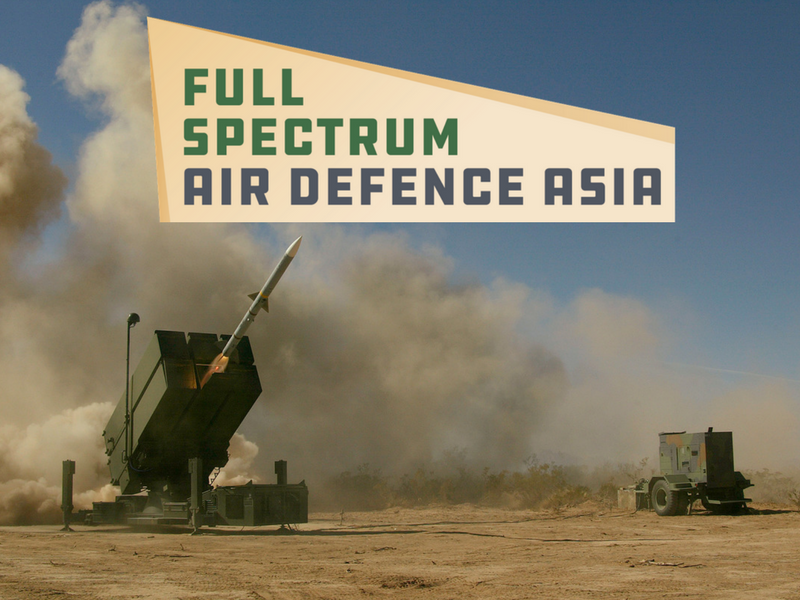 Their signature management system has a unique design and uses special material in combination which reduces the optical and thermal signature as well as the Radar Cross Section signal to radars. 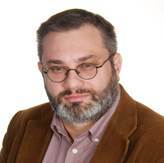 According to the company, the ASPIS holistic protection system will detect, recognize, identify, intercept and neutralize incoming threats in the time span of less than a second. Besides the development of the new products, EODH's main targets for the future are the participation of the company in the development programme of the new European MBT, as well as in the R & D projects of the EU PESCO initiative. 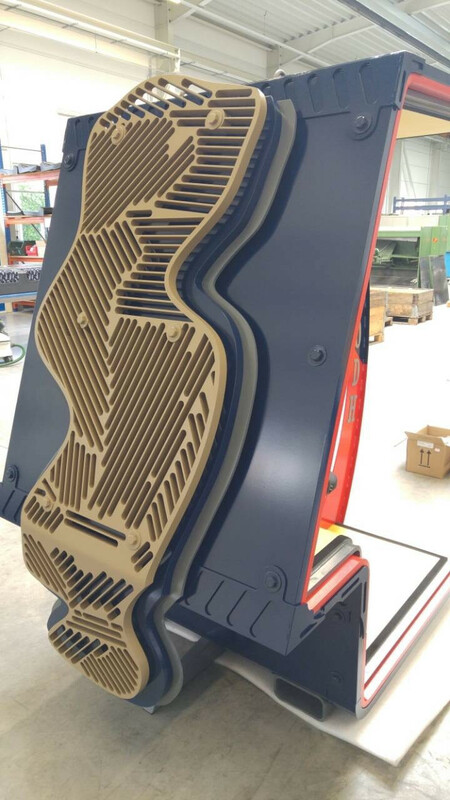 EODH also develops and produces, ballistic protection solutions, shaped charge protection solutions, IED protection solutions, mine protection solutions, hemispheric protection solutions, novel generation liners, transparent protection solutions, ceramic material of high density and resistance and delamination liners for all kind of vehicles. 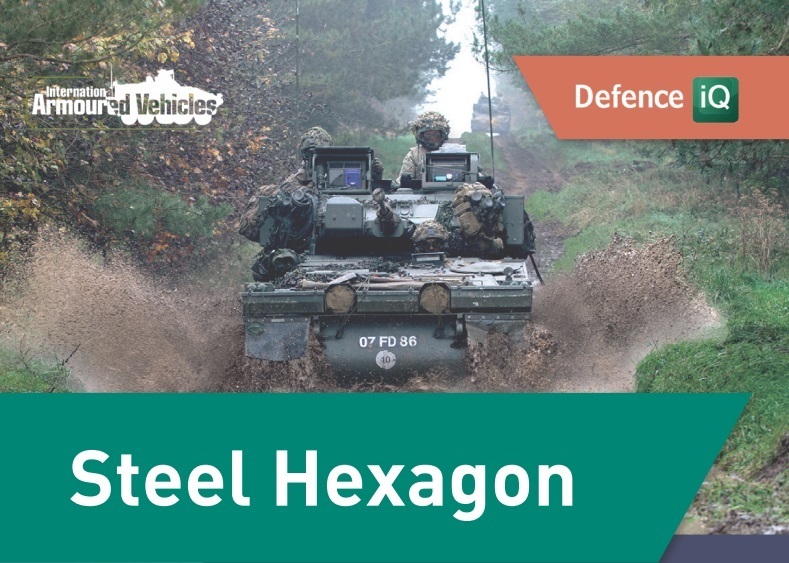 The armour and protection systems of EODH can combat threats such as spall and fragments, bomblets, RPGs, ATGMs, Mines, kinetic energy penetrations, guided artillery shells and more. 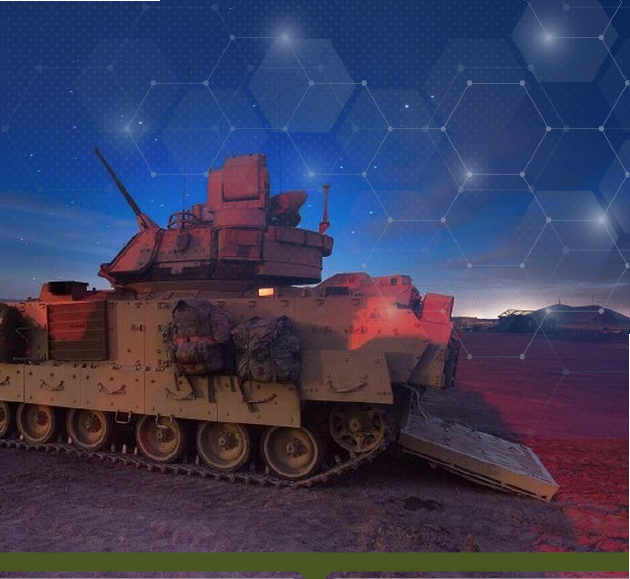 EODH are analyzing the threats and designing the armour and protection systems best suited for today's and tomorrows armoured vehicles. 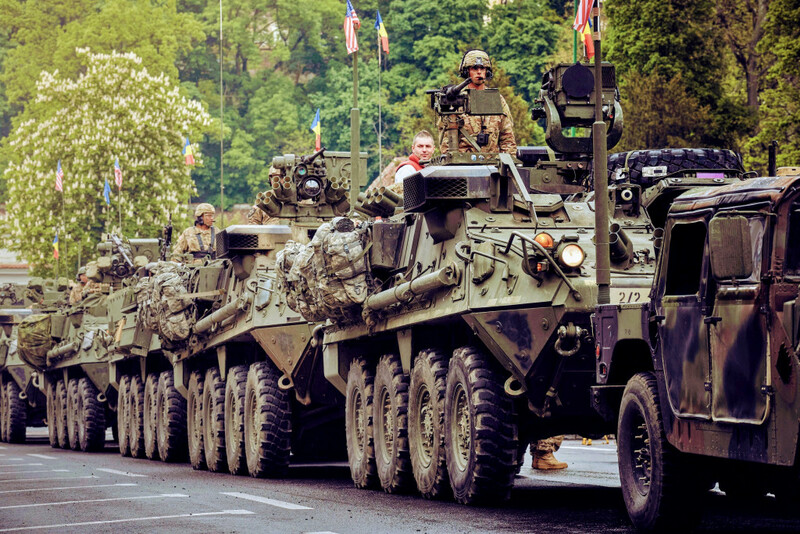 Join us at IAV USA 2019!